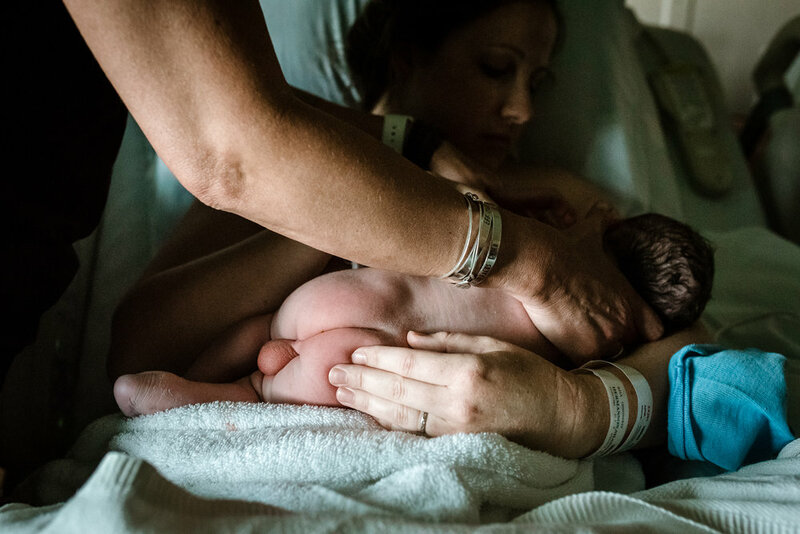 Almost exactly 24 hours after they arrived at the hospital, she delivered their baby. 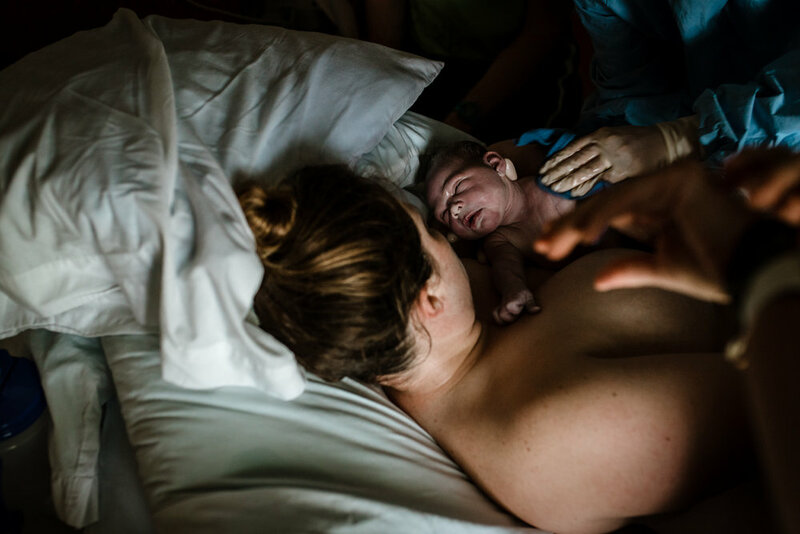 It was the most hands-off and respectful hospital birth I’ve seen. 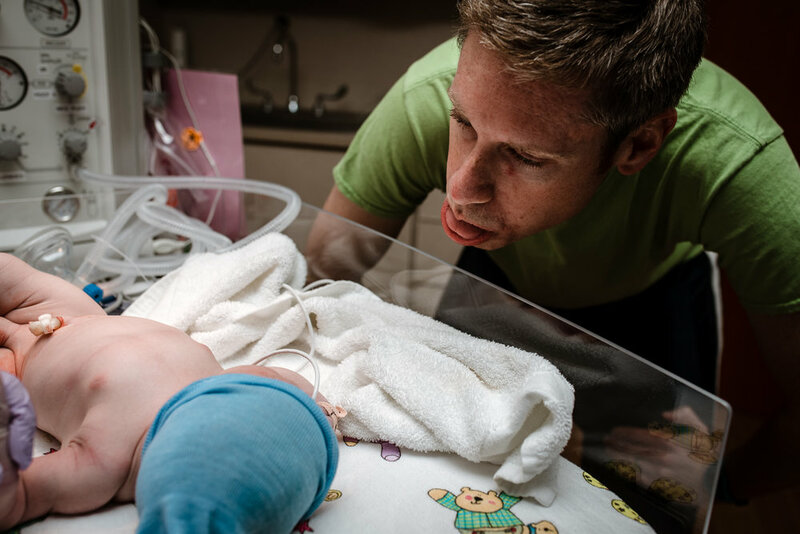 Her providers were patient and they honored her preferences for intermittent monitoring and no interventions, and they “allowed” her to birth how and when she wanted. 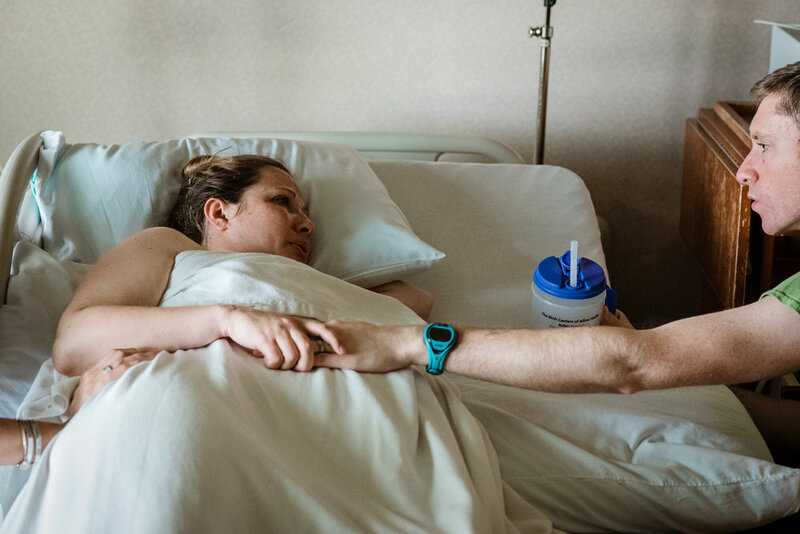 Her husband was a hero -- steady and sure and the absolute best birth partner, remaining oh so very present during the moments where she mourned the death of her mother or became overwhelmed by her labor. 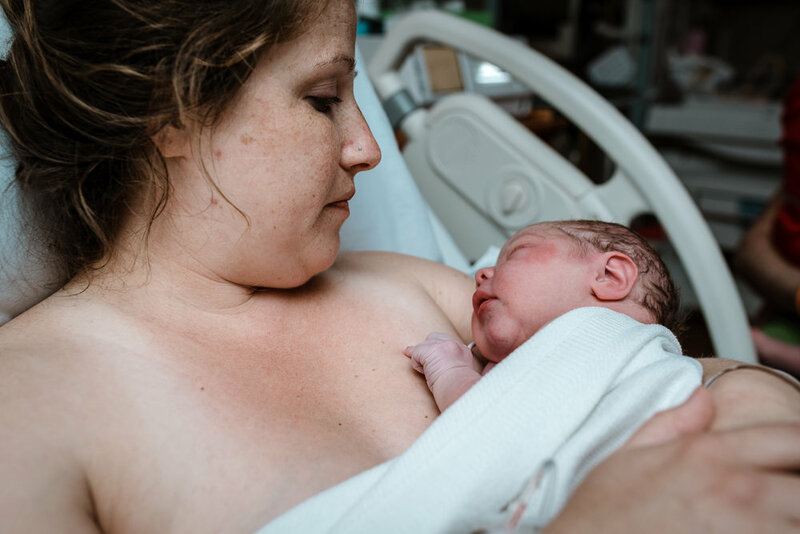 Named in part after his grandmother, who passed away while he was in utero, Ezra is the spitting image of his big brother and is already loved by so many people, including me. Welcome to the world, buddy. I’m so glad you’re here.